It’s often been said that a picture is worth a thousand words , however; throughout history, we’ve used flowers to express our thoughts and feelings at various points in our lives. At landmark moments in life flowers play an important role and we use them to express our different emotions. 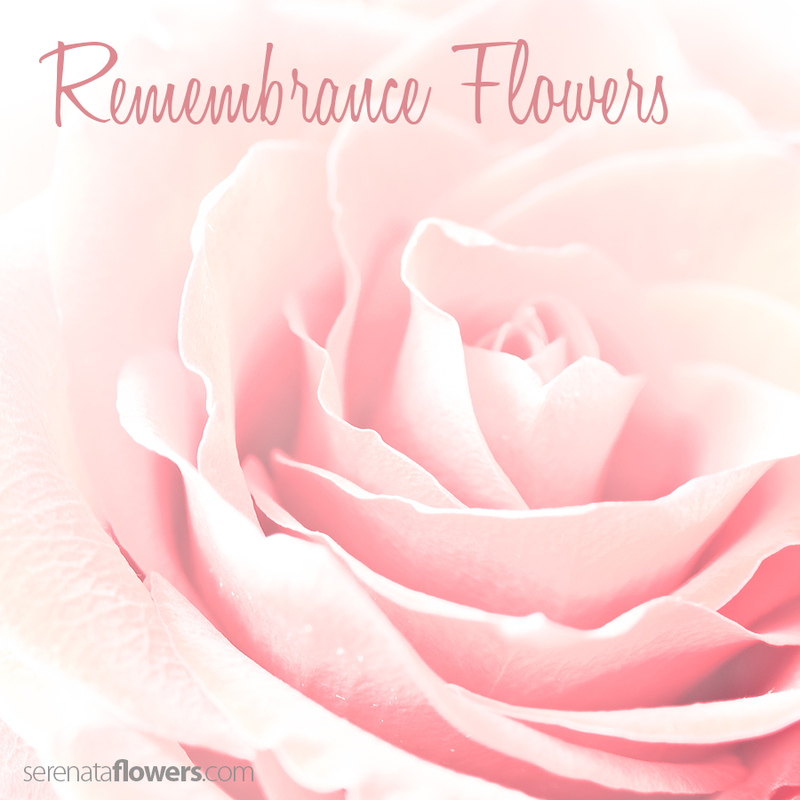 At a time of sorrow flowers can convey a message of respect and sympathy for those who have lost someone and a somber arrangement of flowers to depict a person’s name can be a beautiful personal touch. However, whether you’re choosing flowers for a casket spray, a bouquet or a standing spray it’s important to choose the right ones. Pink roses are often used in remembrance arrangements. Their long stems and subtle scents make them very versatile while the message that they convey is one of grace and elegance. Red roses are always associated with romance and love, however; they can also signify deep respect at a time of sadness. The loss of a child or a young adult is always hard to accept and white roses will symbolize their innocence and purity. In times gone by, lilies were originally used at funerals for their strong and powerful scents; today their elegant long stems and pure white heads are a beautiful choice to convey respect and contemplation. A simple spray of white flowers can add a sense of calm and serenity to an otherwise emotional time. Chrysanthemums are ever present in remembrance arrangements today. Often thought to convey a feeling of peace and purity, their different bright colours can help to make a sombre occasion a celebration of someone’s life rather than a time of mourning. There are of course many different flowers to choose from and we all have our own personal preferences. It is a good idea to think about the favourite colours of the person who has sadly passed away; if they supported a particular sports team, liked to garden themselves or had a particular pastime that they felt passionately about. If you’re paying your respects to someone who led a spiritual life then an arrangement of red roses with white lilies will help to express your acknowledgement of how they lived their life. While of course, at this time of year a simple red poppy will show your respect for the many men and women who made the ultimate sacrifice for all of us.